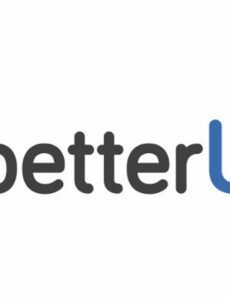 betterU Education Corp. (TSX-V: BTRU; FSE: 5OGA) closed first tranche of previously announced non-brokered private placement, issuing 909,200 units at $0.55 per unit for gross proceeds of $500,060. Cloud Nine Education Group Ltd. (CSE: CNI) closed 3rd tranche of non-brokered private placement, issuing 178,571 units at $0.14 per unit for gross proceeds of $24,999.94. BetterU Education Corp. (TSX-V: BTRU; FSE: 5OGA) intends to close a non-brokered private placement to raise a minimum of $3,000,000 and maximum of $5,000,000. NELSON to acquire the kindergarten to grade 12 business holdings of McGraw-Hill Ryerson. Financial terms were not disclosed. Cloud Nine Education Group Ltd. (CSE: CNI) has completed second tranche of its previously announced non-brokered private placement, raising $176,008 through the issuance of 1,257,200 units at $0.14 per unit.